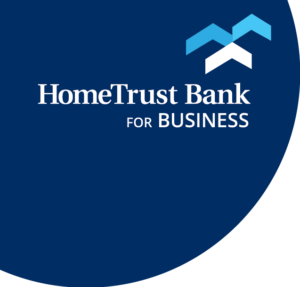 HomeTrust Bank observes the holidays declared by the Federal Reserve Board. All branch locations and all operations offices will be closed on the following days. Even though our offices may be closed, you can still access online banking and mobile banking 24 hours a day, all year long!